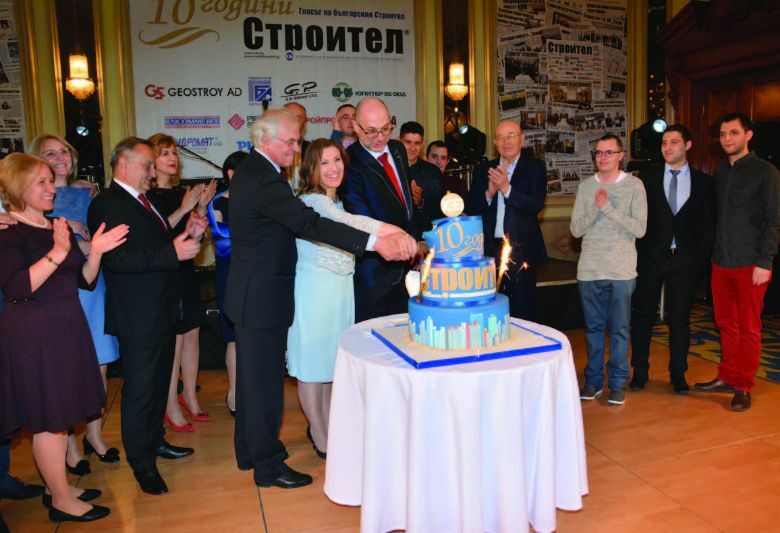 For a fifth consecutive year the Bulgarian Construction Chamber (BCC) and the Chair of the Committee on Regional Development (REGI) of the European Parliament (EP) Iskra Mihaylova, in partnership with „Stroitel“ Newspaper organise an International conference. The topic of this year’s event is „European solidarity in the EU investment policy, implemented in Bulgaria“. The forum will take place on March 15th in the „Sofia Hotel Balkan“. The purpose of this conference is to present the results of the EU investment policy implemented in Bulgaria through the construction industry and to enable the business to get acquainted with the vision for the development of the Cohesion Policy’ of the European Union 2021-2027, as well as with the new funding opportunities. Representatives of the EP, the EC, the European Investment Bank, the European Bank for Reconstruction and Development, the European Construction Industry Federation (FIEC), members of Parliament, ministers, mayors, BCC members, representatives of academic circles and business organizations are invited to participate in the forum. „I am very glad that we succeeded together with BCC to effectively use our good cooperation and partnership and to organise annually, from 2015 up to now, such a sign-event. It has always been devoted to significantly important topics, which affect the construction Branch in Bulgaria as well. 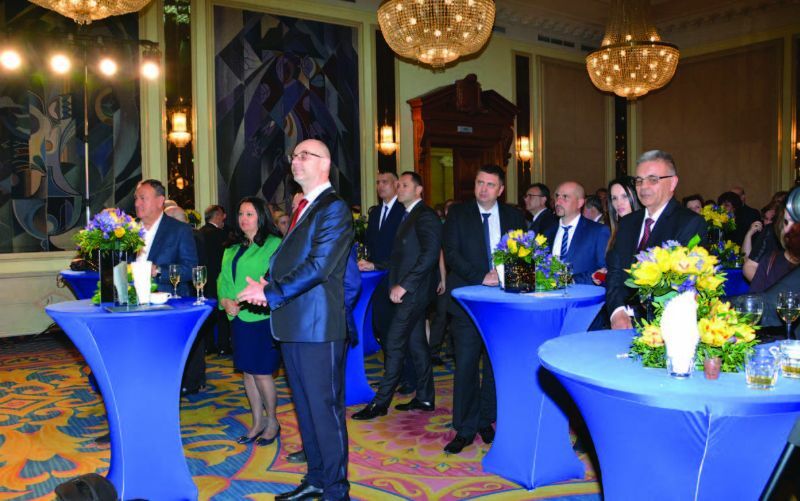 I hope that in 2019 we will be again up to the standard, and together with BCC and our permanent partner in the organization of our initiatives – „Stroitel“ Newspaper, we will discuss, on one hand – the contribution of the construction industry to the materialization and realization of the European solidarity on the territory of Bulgaria, and on the other – the opportunities in the future.“ This is what the Chair of the REGI of the European Parliament (EP) Iskra Mihaylova said in a special interview for „Stroitel“ Newspaper.